According to global research and advisory company Gartner, “bimodal” is the future of the supply chain. But if you’ve never considered a bimodal supply chain strategy, you’re not alone. It might be the topic de jour, but many Australian manufacturers haven’t yet come across the concept of a bimodal supply chain, let alone started to become bimodal. So what’s all the hype? Read on for five things you need to know to understand what a bimodal supply chain is all about. Gartner defines bimodal as “the practice of managing two separate but coherent styles of work: one focused on predictability; the other on exploration”. Mode 1 focuses on maintaining the status quo and managing day-to-day operations, with the goal of reducing the overall cost structure, continuous improvement and so forth. Mode 2 is all about new ideas and innovations; things are less structured and typically focused on experimentation. By optimising Mode 1 where strategies, routines and processes are well understood, businesses can exploit what is predictable. At the same time, they can spend time exploring and experimenting to solve new problems, and adapt to new risk and opportunities in Mode 2. The key to success is keeping each mode independent from the other. Over time, you can incorporate successful Mode 2 initiatives into your business where they can become Mode 1 activities. In other words, being “bimodal” allows supply chains to operate in two very different modes while exploiting the benefits of both. Innovation is hands-down the biggest advantage of a bimodal supply chain. 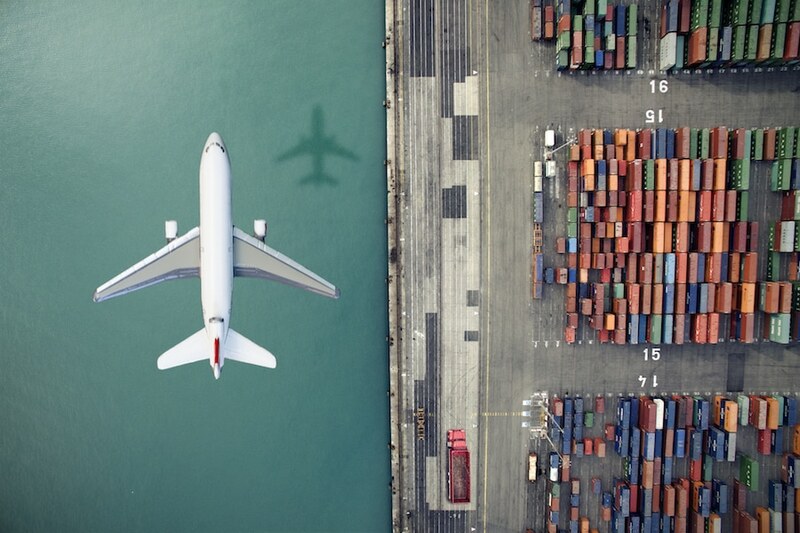 For enterprises to keep pace with digitisation, big data and the Internet of Things (IoT), they need a supply chain that’s flexible, scalable and adaptable. They need to experiment with innovative new processes and approaches to automation and data collection. But how can you achieve this if your supply chain is focused solely on operational efficiency? For years, supply chain professionals have been rewarded for focusing on continuous improvement and operational excellence, while being fundamentally risk-averse. However, the key is actually to build an innovation competency into your enterprise. That’s where a bimodal supply chain comes in. With bimodal, you don’t just think about innovation, you commit to an ongoing, sustainable approach via Mode 2, with the goal of driving innovation into the business’s core. But as much as you need to be ready for the big, fast changes that come with Mode 2, you should be equally prepared for failures. Innovation and efficiency are not mutually exclusive. In fact, by separating the different skills, investments and mindsets that go into each mode, you can drive greater efficiency through the supply chain. It’s no different from incubating new business ideas through a start-up that’s separate from the main business operation. Think of Mode 1 as analogue — designed for stability, efficiency and operational excellence — while Mode 2 is digital and designed for agility and innovation. Mode 2 is supported by advanced analytics, automation and connectivity. Unsurprisingly, the need to identify, capture, analyse and share data and insights is being called out as the key enabler of both modes. But with the relentless growth in data volume and complexity, the challenge is to focus not on “big data” but “big answers”. The spotlight should be on analysing the right data to find where the future value lies. At the very least, your supply chain probably already has pockets of Mode 2 capabilities. Your challenge is to draw them out and nurture them. How? According to Stan Aronow, Research VP at Gartner, it is about “fostering a culture and governance that encourages open thinking and leverages creative talent in a way that balances disruptive innovation with the needs of the business”. If there’s one thing manufacturers can take away from this, it’s how the bimodal concept can bring innovation to the supply chain without compromising efficiency. A bimodal supply chain strategy bridges the gap between traditional and revolutionary, delivering efficiency and innovation at the same time. This is powerful stuff and, done right, could lead to big rewards. This entry was posted in Global Manufacturing, Innovation and Best Practices and tagged manufacturing. What problems can vision inspection solve?